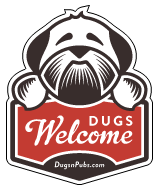 Showing every match and serving up amazing pre & post match food! 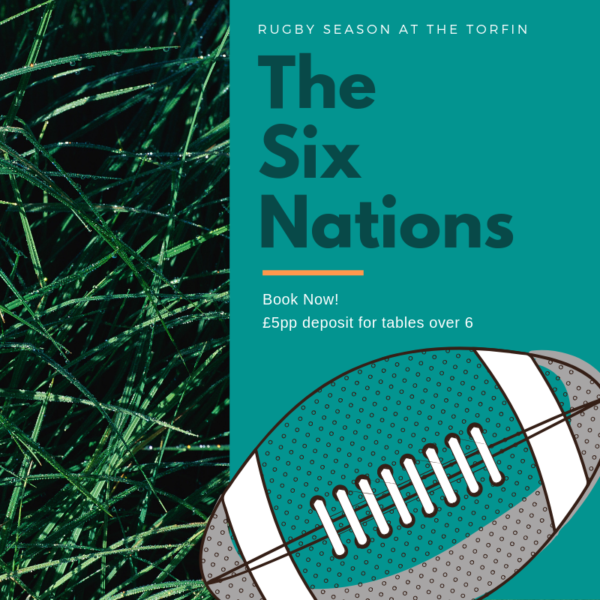 Our new Six Nations menu will be on over selected Six Nations weekends featuring Torfin classics & some specially created dishes. Over these weekends the Six Nations menu will be the only menu available after 12pm.